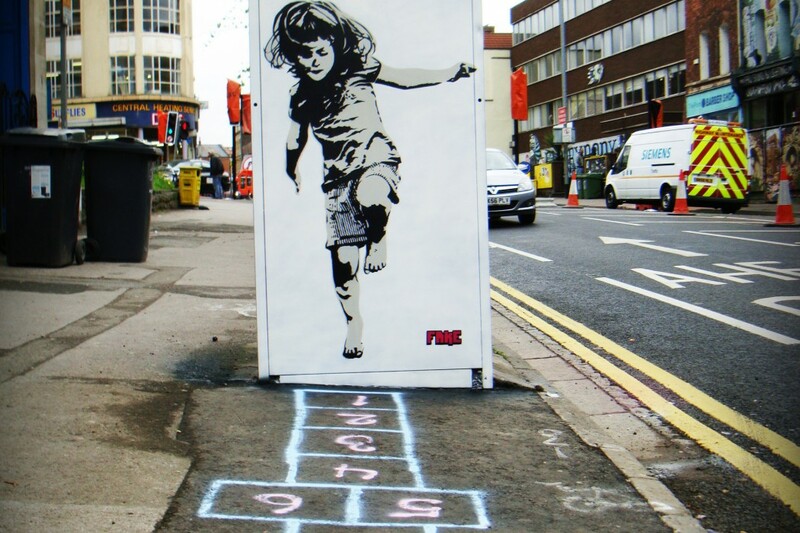 Want to get that Urban Edge?? This style is usually associated with the City and Hip-Hop movements but this look of individuality will give you that Urban edge straight off the street. Admittedly, it’s not a look for the weak hearted but with the right frame you can create a bold statement and finish off your look. Girls, I want you to think bling!!!! Lots of bling with gold hoops, chunky chains and plenty of rings! Guys, feel free to spice it up and add a chain or statement ring too. For all you men out there, skinny jeans are the must have in your wardrobe. These can be teamed with anything that takes your fancy. Now ladies it’s time to pull out those denim DIY shorts Baseball jackets, hoodies and denim jackets as they are key to this style. 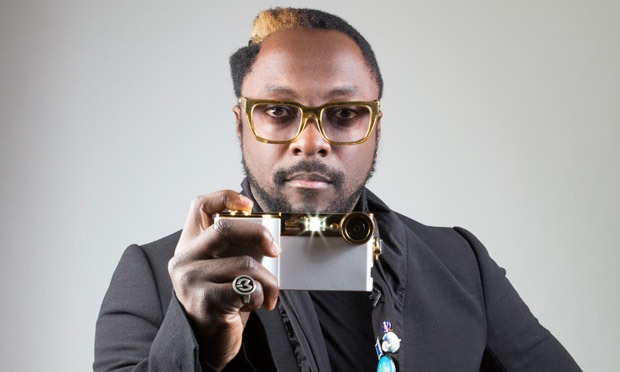 Will.i.am is the King of all things Urban and is always spotted in a futuristic frame perfect for his style. Don’t be afraid to try something new, be bold. 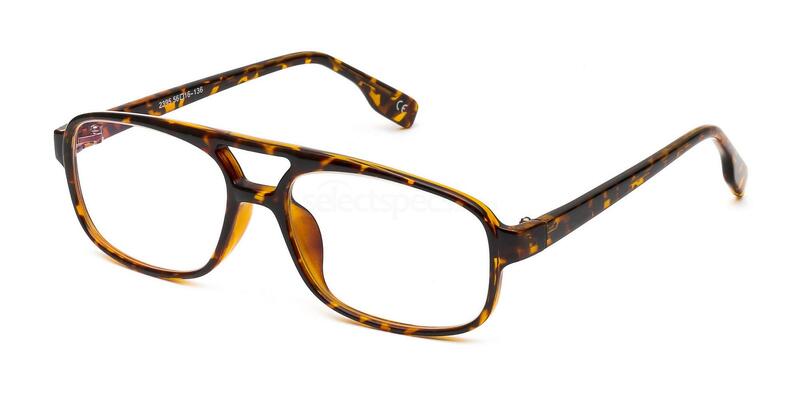 The Savannah P2355 Demi frame above is an aviator frame contrasted with a vibrant Tortoise shell which is bold but light and perfect for the petite face. Take a look at the frame here. The price including lens and coatings makes it affordable for us all. Rhianna’s style is daring and diverse. This Urban princess knows exactly how to dress and her possibilities are endless. The way in which Rhianna wears the simple black Aviator frame gives any outfit that ‘rockable’ feel. 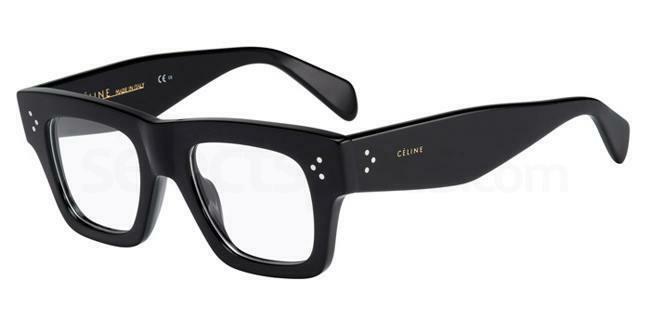 The Celine CL-41341 frame above comes with a designer price tag and 3 colour options: Black, Blue and Tortoiseshell which can be seen here. 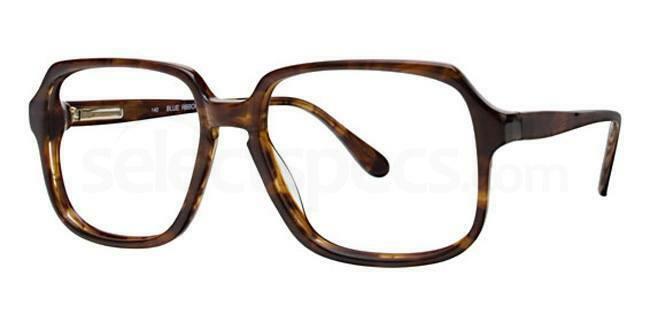 This Celine bold block frame is the perfect Urban accessory which will add a dramatic effect to any outfit. They are a contrast to the Savannah Demi frame but they don’t detract from that Urban street style you can so effortlessly put together. Are you are daring enough to step outside your comfort zone? If so, and with the right outfit this pair of BR5 Blue Ribbons frame by Marchon will create a dramatic effect for you putting you ahead of the Urban movement!! Take a look at the collection of Blue Ribbon frames here. The price is unbelievably achievable. Rhianna in the picture above is wearing the classic Carrera Endurance sunglasses. See more of the frames here. These frames have been around for a while but they never loose their appeal! You can certainly get your Urban Look wearing these. Check out Nicole Scherzinger wearing them here. Let me know what you think in the comments section below. Alternatively, demonstrate your boldness and individuality by showing off your style – tag us in your picture on our Instagram page here. Liana has a passion for fashion and photography and has a keen interest in creative writing. Top 4 Sunglasses that Won’t Break the Bank!